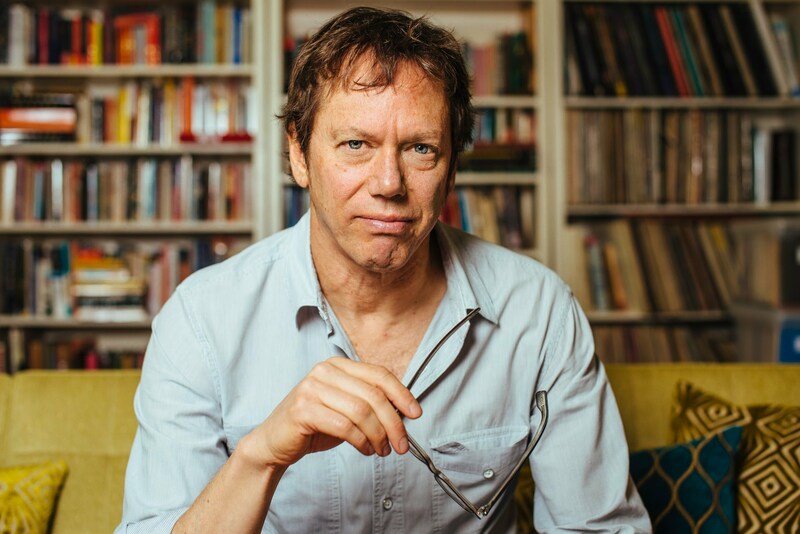 Robert Greene is an American author and speaker known for his books on strategy, power and seduction. 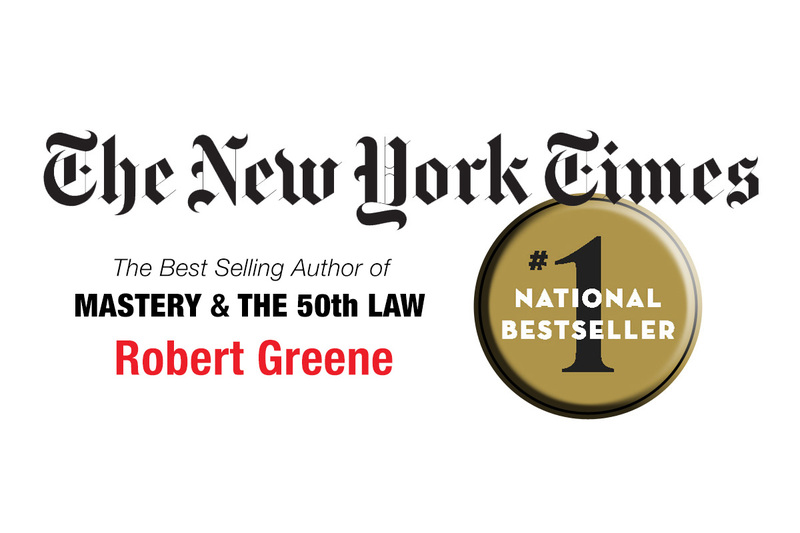 He has written five international bestsellers: The 48 Laws of Power, The Art of Seduction, The 33 Strategies of War, The 50th Law and Mastery. The bestselling book for those who want POWER, watch POWER, or want to arm themselves against POWER. Amoral, cunning, ruthless, and instructive, this piercing work distills three thousand years of the history of power into forty-eight well explicated laws.